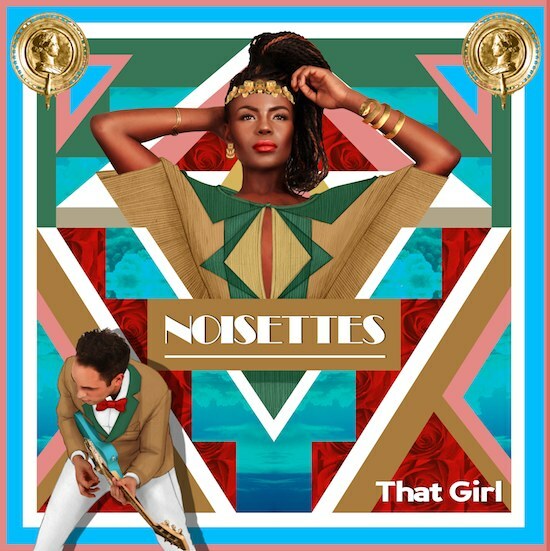 If you missed our story last week about the FREE download of the Noisettes’ track ‘Winner’, you’d best get onto it, because it’s altogether amazing. It’s also not the first official single from the UK soul band’s new album ‘Contact’. That honour goes to ‘That Girl’, which the band has uploaded to their Soundcloud page for all to hear ahead of its UK digital release next month. It’s got a total ’60s vibe about it and the verses sound a little reminiscent of Cliff Richard’s ‘The Young Ones’, but it’s entirely likeable and gets us a little moist with anticipation of the new album, which is due in Britain on August 27. No word on a local release for either at this stage.